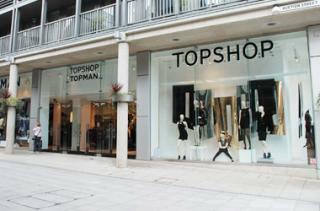 On Thursday 30th November, Topshop and Topman will be hosting a special VIP evening where all customers can enjoy 20% off all purchases. Wagamamas and Byron Burgers will be bringing food and drinks to the store for the evening, plus there will be live music for an extra special, festive evening! This event is part of the late night shopping evenings in Bury St Edmunds, which start on Thursday 16th November for the Christmas Lights Switch On. For all Thursday late-night shopping evenings there will be free parking from 4pm. Exciting new luxury menswear brand that offers a range of high quality mens tailoring and casualwear items. Keep On Crafting specialises in Workshops for every craft and hobby possible!